We humans love to have our fair share of devices to help make life better, but what about our four legged furry kids? 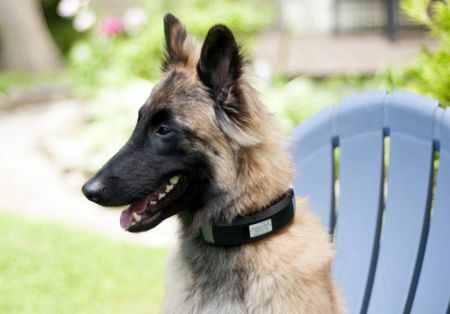 Wagz might be on to something new here with a dog collar wearable that will make up part of the very first connected pet home system in the world. Known as the Wagz Explore Smart Collar, it will rely on data-driven insights in order to assist dog owners when it comes to tracking, monitoring, and communicating with their pets in a whole new groundbreaking manner. When it comes to the realm of education, Chromebooks happen to be something that straddles the fine line in the middle: it is lightweight, compact, and yet powerful enough to handle most of the modern day applications used in the education line but is unable to deliver the kind of processing muscle required for high end gaming. Students too, are not well known for their ability to take care of things properly, which is why anything that goes through their hands best be tough in its nature. CTL saw an opportunity and decided to announce the CTL Chromebook NL7X, the latest addition to their collection of ruggedized Chromebooks for education. We live in an extremely busy world these days, which makes it far more difficult to keep track of items and other events on the calendar. With so many different aspects of life to juggle, it can become overwhelming at times. Can you remember the last time you misplaced your wallet or smartphone, only to realize that it was left in the freezer or underneath the sofa? 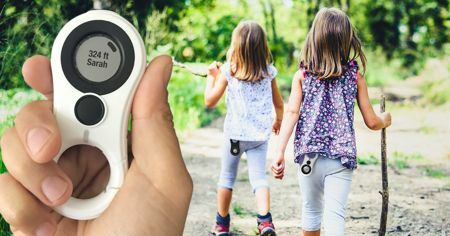 Those heart-in-your-mouth moments are definitely not something anyone would like to experience on a daily basis, which is why Tail It decided to come up with its range of four small, modestly priced GPS trackers that can be applied to virtually any item that has the possibility of being lost or stolen. Having a large screen TV in your living room or other parts of the home is always a nice experience, but what about those who would like to take things to the next level? A projector is always a good idea, where it is best accompanied by a decent audio system. For those who would like to take the first step, you can always pick up the Optoma UHD51A 4K smart home projector which will now work alongside Google Assistant. This unique smart home projector works through an Action for Google Home devices as well as Android smartphones, boasting Amazon Alexa compatibility to boot. 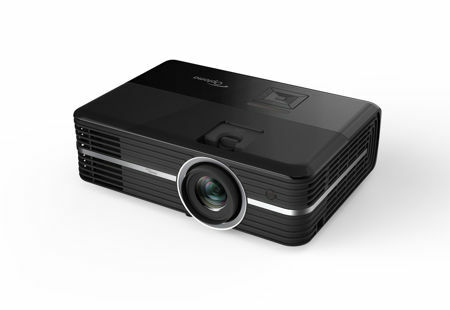 In other words, this is the sole projector that is compatible with both of the leading voice platforms. Consumers are a pretty jaded bunch these days, where there is very little that is able to provide them with the wow factor any more. After all, we are being bombarded by so many different kinds of advertisements and enticements on so many levels, it will take a whole lot in order to keep us glued to the screen or to be captivated. ROE Visual of Shenzhen, China, might have something which would provide any retail venue worth its salt with something that will definitely wow the masses: the Black Marble. It sounds ominous and rightly so, as the Black Marble is a high-contrast, state-of-the-art LED floor display that will add depth, dimension and production value to virtually any event. Small Form Factor (SFF) computers were all the rage at one point in time, but it does seem as though the fever for SFF modules had died down not too long ago. 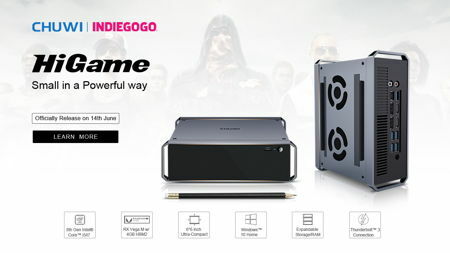 However, there is always room for a CHUWI HiGame mini PC in any household, at least this is what CHUWI would like to propose. Why do I say that? Well, for starters, having a computer is deemed to be an essential item in the modern day home, so why not make sure that it takes up as little space as possible all the while being able to deliver top notch performance? This is where the CHUWI HiGame mini PC comes in, filling up such a niche. When it comes to clean energy, many of us would love the idea of having a virtually inexhaustible supply of energy which is free and plentiful. That would certainly get gadget lovers’ adrenaline running: imagine being able to play with your smartphone all day long without having to worry about it running out of juice simply because you have the means to keep it powered up to maximum at all times, for free! 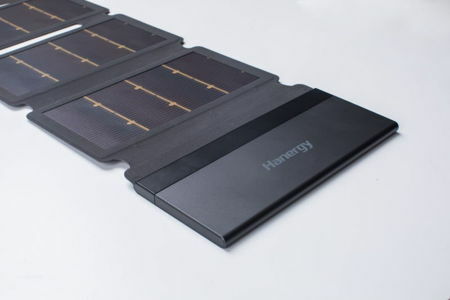 Hanergy figured out the next best thing, a new generation mobile energy solutions that arrives in the form of a thin-film solar charging pack. This is an on-the-go electricity generator and storage device, where it boasts of thin film solar panels that provides an avenue for on-the-go charging when it comes to personal electronics. There are many things these days that have begun to earn the “smart” moniker in its prefix, and the compass happens to be one of them. At least this is what the LynQ Indiegogo campaign is all about, where such a smart compass is capable of locating virtually anyone without having to make use of smartphones, networks, subscriptions, or even to rely on any other kind of infrastructure. 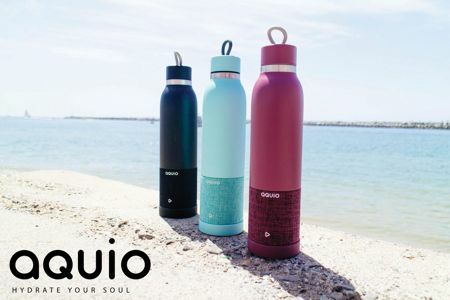 With the LynQ’s compass-like display, individuals as well as groups will be able to see their relative distance and direction from one another, ensuring that nobody from the “pack” ends up elsewhere, while functioning even when all of the other technologies fail.